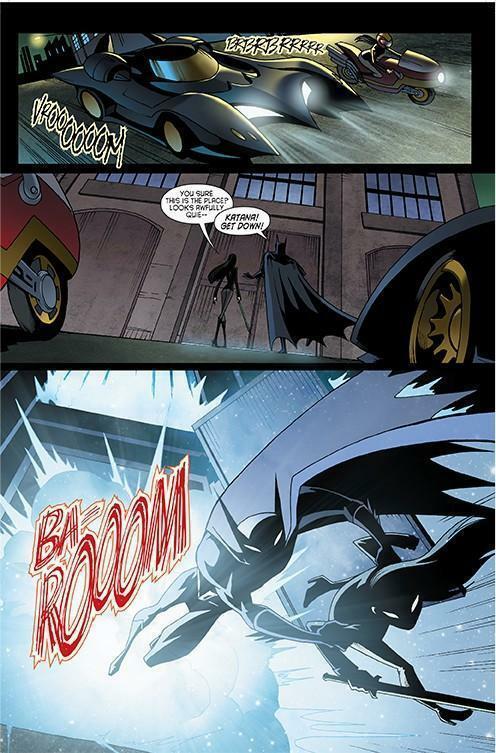 A special run of the final thirteen episodes of Beware The Batman kicks off in January 2015 on Teletoon, leading up to the new-to-the-network debut of the final three episodes of the acclaimed animated series. Beware The Batman rejoins to the network’s SuperFan Friday programming block starting Friday, January 2nd, 2015 at 8:30pm (ET/.PT), and is expected to air uninterrupted straight to the March 2015 network premiere of the series finale. Beware the Batman incorporates Batman’s core characters with a rogue gallery of new villains not previously seen in animated form. Along with backup from ex-secret agent Alfred and lethal swordstress Katana, the Dark Knight faces the twisted machinations of Gotham City’s criminal underworld led by the likes of Anarky, Professor Pyg, Mister Toad and Magpie. With Batman a prisoner – and the League of Assassins now in control of Gotham – it’s up to a small band of heroes to save the city. Ra’s unleashes some of Batman’s greatest enemies from Blackgate to keep him occupied, while Ra’s turns his attentions on Katana and Alfred. Six months after the attack, Gotham’s new mayor has hired District Attorney Harvey Dent, who hates Batman and wants to bring him to justice. There’s a new hero in Old Gotham. 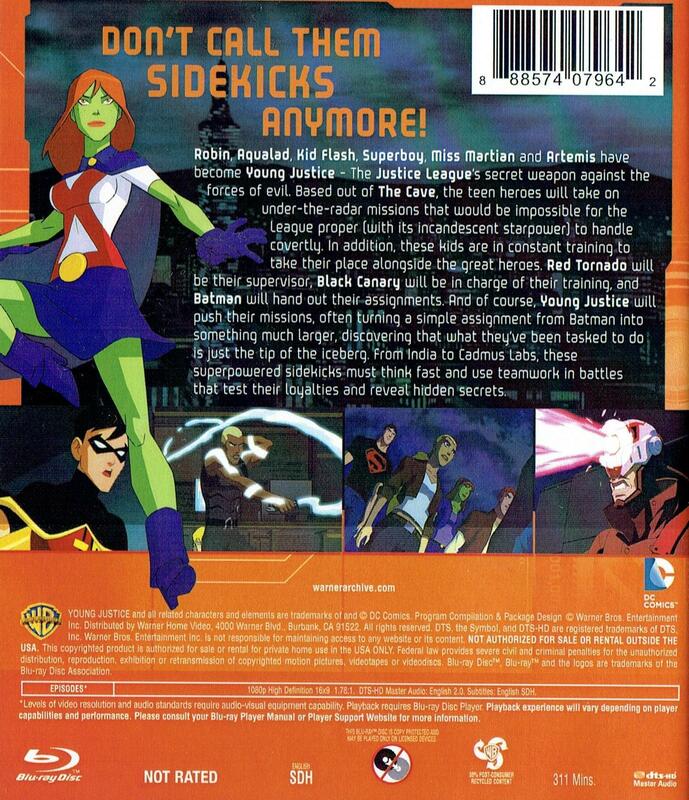 Metamorpho’s back and he’s using his powers to protect the citizens of Gotham from high tech criminals. Humpty Dumpty captures Batman, Katana, Gordon, Mayor Grange and Tobias Whale and makes them play his Murder Mystery Game. Beware The Batman airs Fridays at 8:30pm (ET/PT) as part of the Teletoon SuperFan Friday programming block. 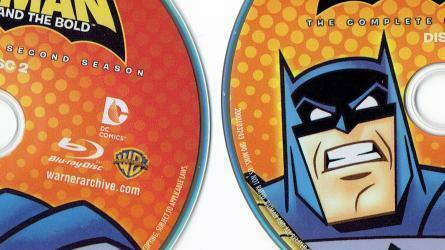 Additional Beware The Batman media and content can be found here at The World’s Finest Beware The Batman subsite. Batman: The Complete Television Series and Lego Batman 3: Beyond Gotham are both now available to own from Warner Bros. Home Entertainment and Warner Bros. Interactive, respectively. 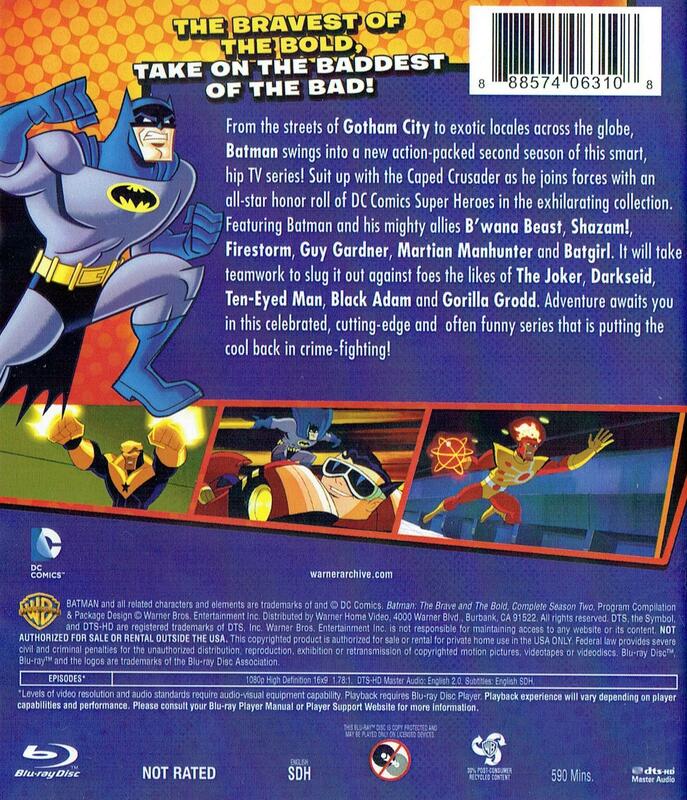 Click here to read The World’s Finest review of Batman: The Complete Television Series and click here to read The World’s Finest review of Lego Batman 3: Beyond Gotham! Check the links below for further discussion! 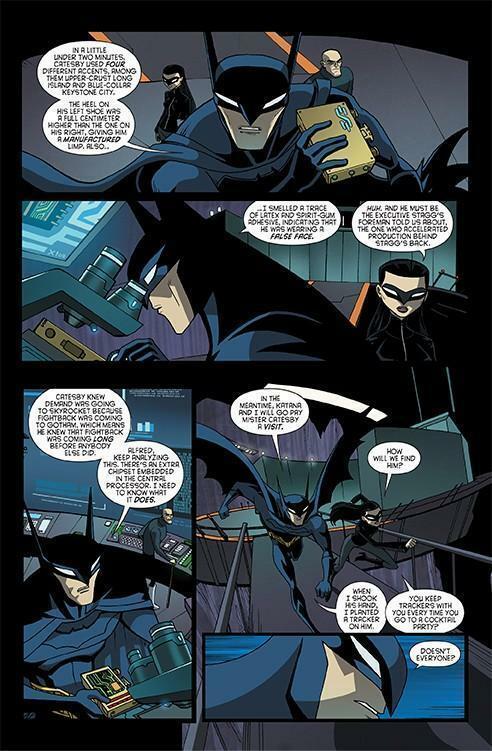 DC Comics has provided The World’s Finest with a preview of the upcoming Beware the Batman, Volume One trade paperback release, collecting the entire six-issue run of the comic series based on the acclaimed animated series along with the special ten-page Free Comic Book Day preview story. 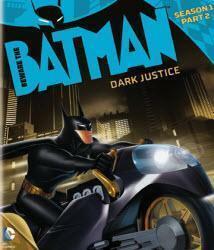 Beware the Batman, Volume One will hit shelves on January 21st, 2015 and retail for $12.99US. Beware the Batman incorporates Batman’s core characters with a rogue gallery of new villains not previously seen in animated form. 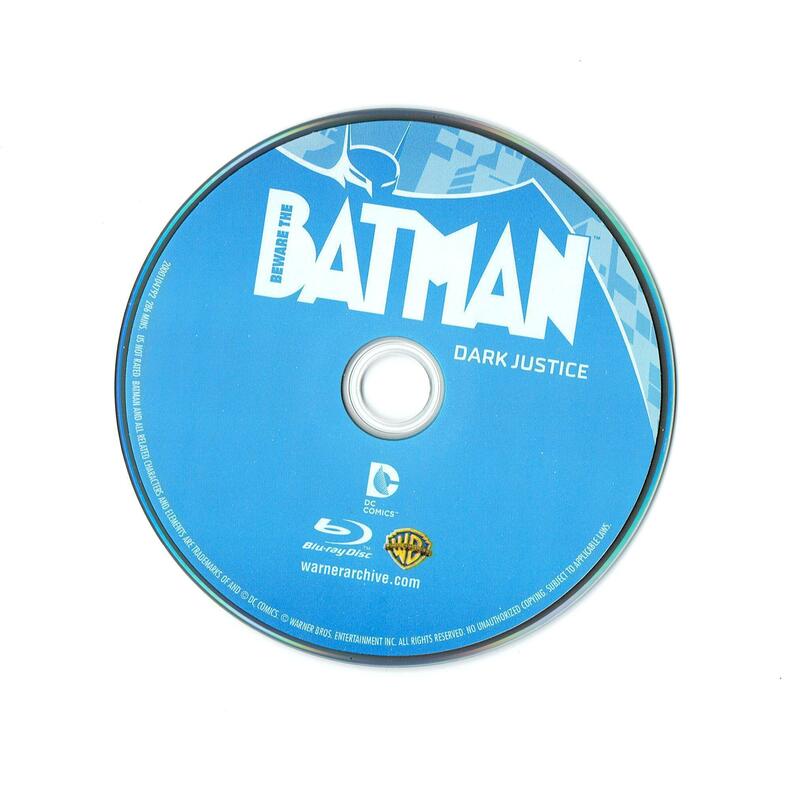 Along with backup from ex-secret agent Alfred and lethal swordstress Katana, the Dark Knight faces the twisted machinations of Gotham City’s criminal underworld. 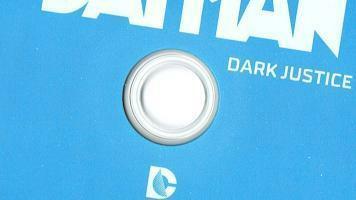 Continue below for a small preview of the upcoming Beware the Batman collection. 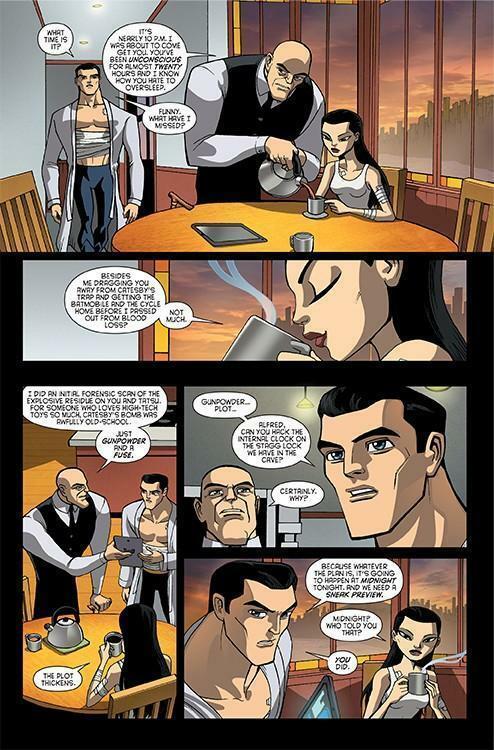 In this all-ages title based on the Cartoon Network series, Bruce Wayne and his butler, former secret spy Alfred Pennyworth, take on Gotham City’s worst evildoers! Batman’s skills will be put to the test against villains Professor Pyg, Man-Bat, Tobias Whale and more in stories from issues #1-6. 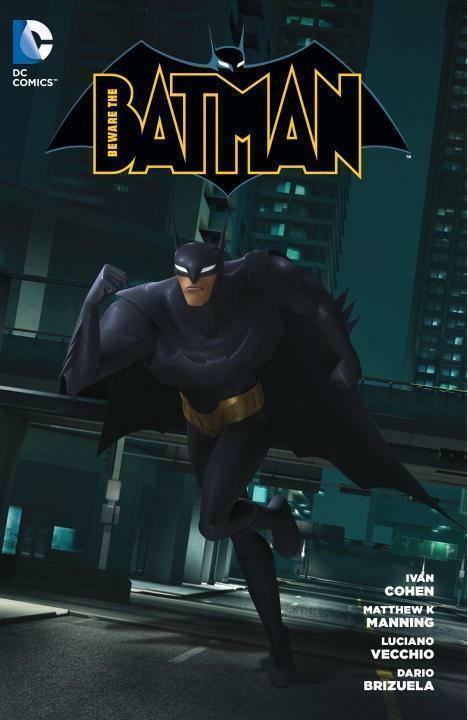 Beware the Batman, Volume One, the upcoming trade paperback release collecting the entire six-issue run of the comic series based on the animated series, plus additional content, hits shelves on January 21st, 2015 and will retail for $12.99US. 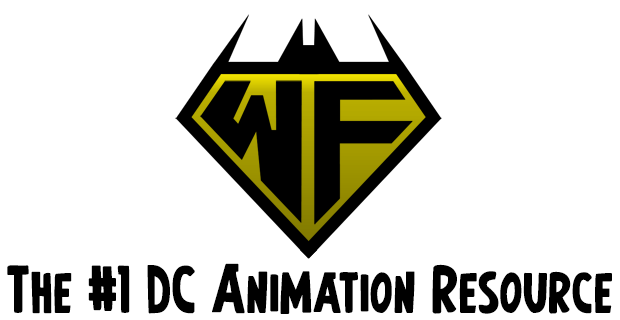 Check out the The World’s Finest Beware The Batman subsite for further content and details on this under-appreciated animated series. 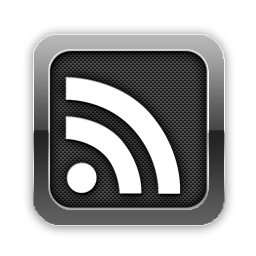 Stay tuned for other comic book previews and updates right here at The World’s Finest. 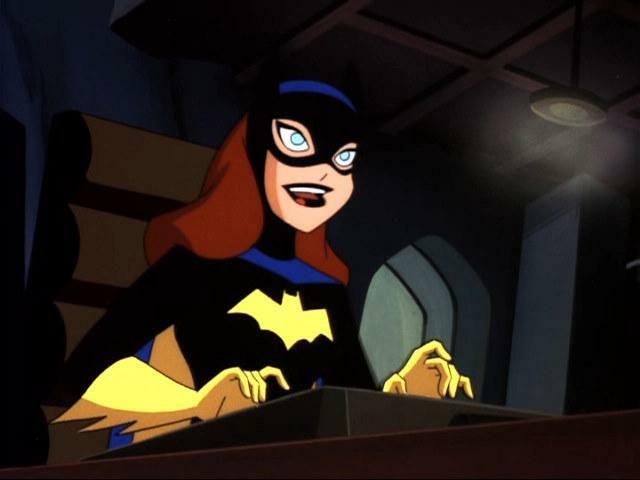 A single new-to-the-network episode of Beware The Batman will air on the Canadian network episode Teletoon during the month of December 2014, along with a special rerun, before going on sabbatical due to special holiday programming. 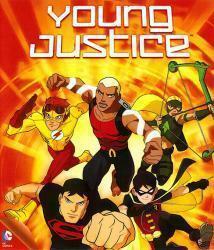 The acclaimed animated series airs at Fridays at 8:30pm (ET/PT) as part of Teletoon’s SuperFan Friday programming block, featured alongside Ultimate Spider-Man: Web Warriors, Marvel’s Avengers Assemble, and other animated fare. 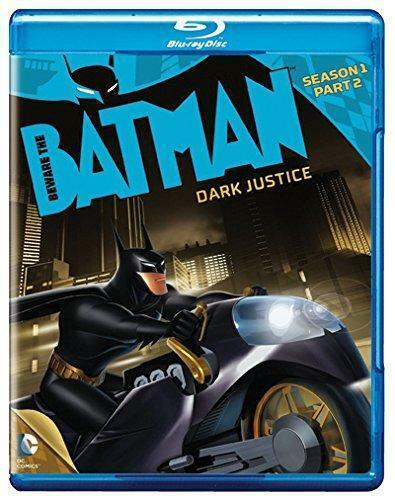 Beware the Batman spotlights the Dark Knight as he faces the twisted machinations of Gotham City’s criminal underworld with the help of ex-secret agent Alfred and lethal swordstress Katana. Schedule details are available below. When Batman and Katana are ambushed in the Gotham subway by Killer Croc, it’s up to Barbara Gordon to save them. Only one problem: Barbara’s on a date. Batman and Katana encounter a strange Man-Bat creature, who is the experimental result of Pyg and Toad’s animal army of mutated humans. Please note that Beware The Batman will be pre-empted for the remainder of the month due to special holiday programming. 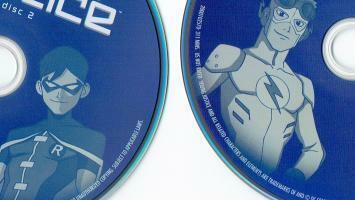 The acclaimed animated series will return in January 2015 to air its final three episodes. 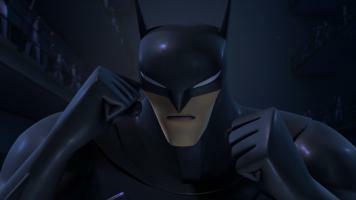 New-to-the-network episodes of the CG-animated series Beware The Batman are slated to air November 2014 on the Canadian network Teletoon. 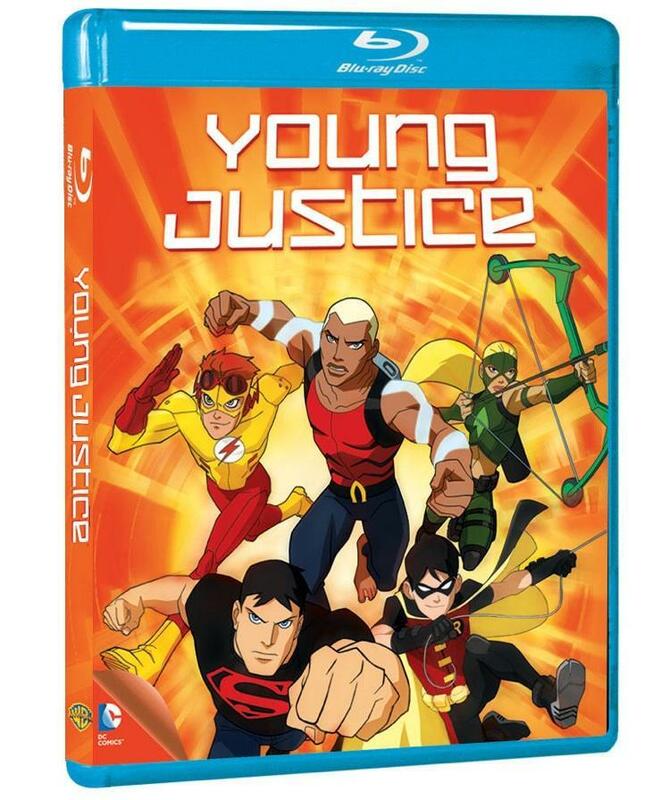 The acclaimed animated series will air at Fridays at 8:30pm (ET/PT) as part of Teletoon’s SuperFan Friday programming block, and will be featured alongside Ultimate Spider-Man: Web Warriors, Marvel’s Avengers Assemble, and other animated fare. 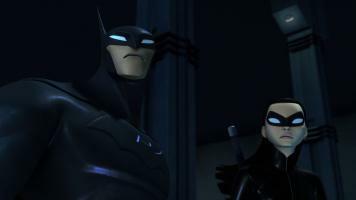 Beware the Batman spotlights the Dark Knight as he faces the twisted machinations of Gotham City’s criminal underworld with the help of ex-secret agent Alfred and lethal swordstress Katana. Schedule details are available below. 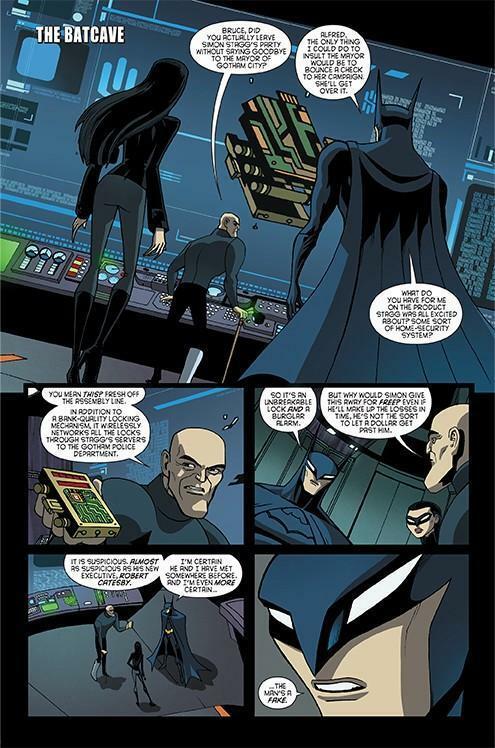 In order to track a thief who’s stolen a dangerous piece of code-breaking software, Batman has himself arrested and thrown into Blackgate prison. Batman and Katana encounter a strange Man Bat creature, who is the experimental result of Pyg and Toad’s animal army of mutated humans. An old friend of Bruce Wayne’s comes to him for help, when her father has been cloned by a mysterious organization to create an army of super soldier manhunters. Desperate to rid the city of Batman, Harvey Dent allies with Anarky, who recruits a new hero to take Batman’s place… the hired killer Deathstroke. Please note that Beware The Batman might be pre-empted during the month due to special holiday programming, as schedule details are subject to change without notice. Beware The Batman airs Fridays at 8:30pm (ET/PT) as part of the Teletoon SuperFan Friday programming block. 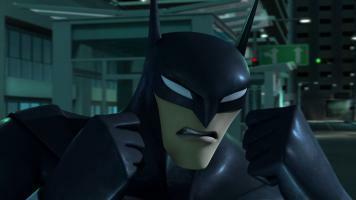 Beware The Batman recently finished its run on the Adult Swim programming block Toonami, and all 26-episodes of the show are available on Blu-ray and DVD. 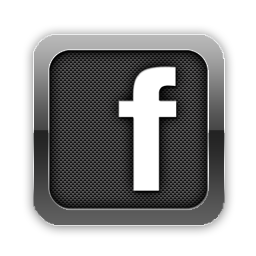 Additional Beware The Batman media and content can be found here at The World’s Finest Beware The Batman subsite. 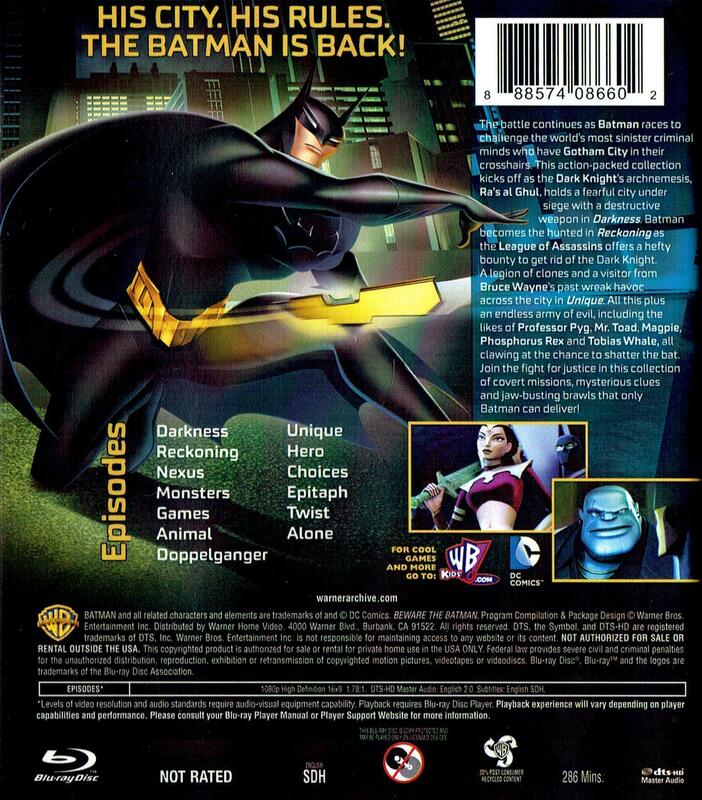 Batman: The Complete Television Series and Lego Batman 3: Beyond Gotham both hit shelves on November 11th, 2014, from Warner Bros. Home Entertainment and Warner Bros. Interactive, respectively. The World’s Finest has a look at the package artwork for a selection of recently released DC Comics superhero-themed releases from Warner Archive, the Warner Bros. Home Entertainment specialty label. 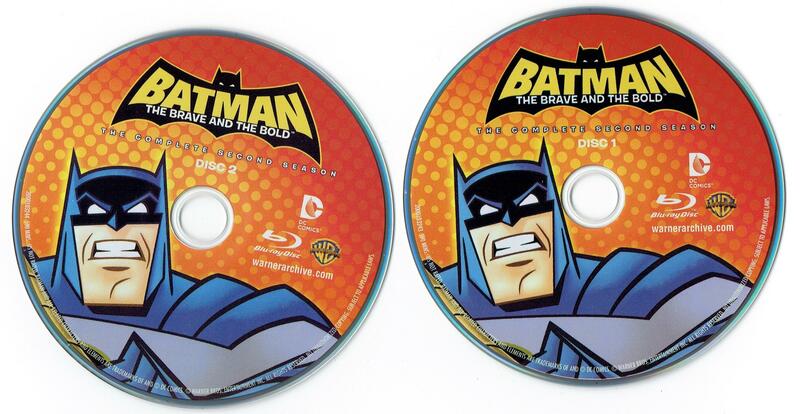 The images below for Batman: The Brave and The Bold – The Complete Second Season, Young Justice: Season One and Beware The Batman – Season One, Part Two: Dark Justice provide a look at the front and back cover design, plus the discs for each collection. All three titles, released within the last three months, are currently available for purchase through Warner Archive and online specialty vendors. Click on the thumbnails below for a closer look at each image. 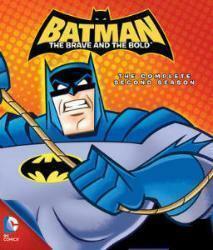 More details and a review for the Batman: The Brave and The Bold – The Complete Second Season can be found here at The World’s Finest. 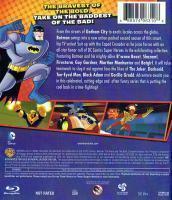 Additional information, including a look at the DVD release of Beware The Batman – Season One, Part Two: Dark Justice, can be found at The World’s Finest by clicking here. 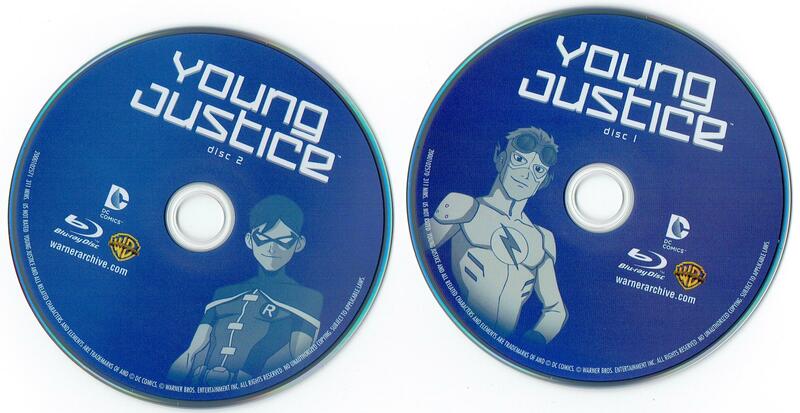 And, as with the other two, more details and a closer look at Young Justice: Season One can be found right here at The World’s Finest. 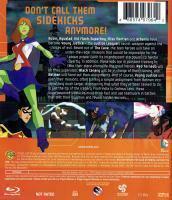 In additional updates, Warner Archive recently announced the Blu-ray release of the entire second season of Young Justice, in a two-disc set titled Young Justice: Invasion, will be available for order starting Tuesday, November 18th, 2014. Further details on that highly-anticipated release can be found here. The label also announced that Thundercats: The Complete Series, a two-disc set collecting the 2011 short-lived Cartoon Network series, will be available on Tuesday, November 11th, 2014. 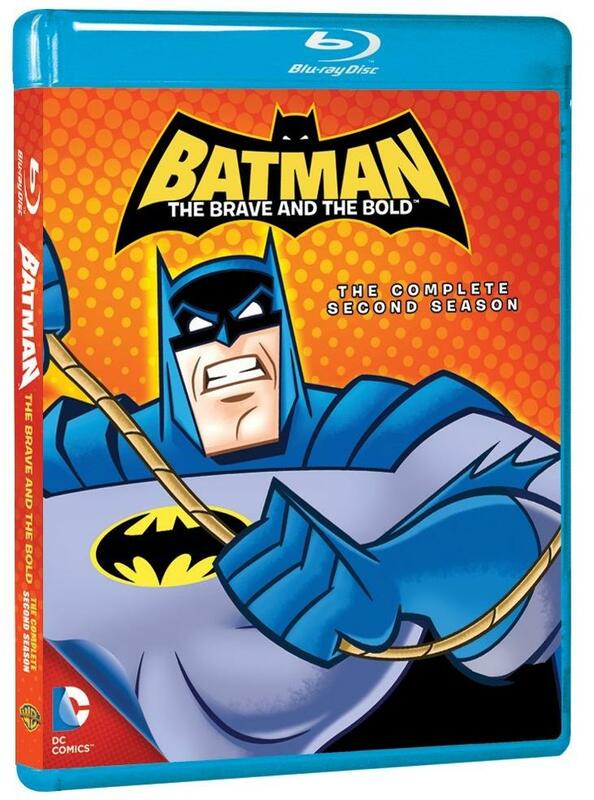 Lastly, Warner Archive is expected to announce the Blu-ray release of Batman: The Brave and The Bold – The Complete Third Season before the end of the year, but details on that have yet to be confirmed. Stay tuned for more home video updates in the coming weeks here at The World’s Finest. 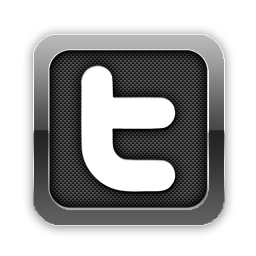 To discuss any of the three releases covered above, please click on the following discussion links.